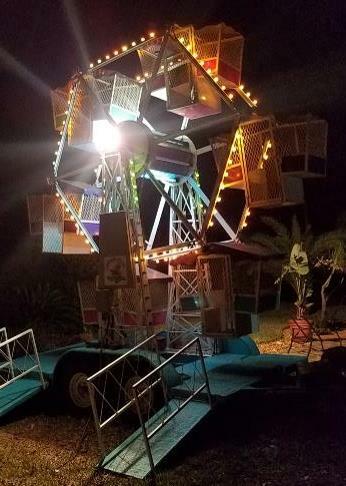 Amazing Amusements now offers a complete festival package, including a Rock Climbing Wall, Trackless Train, Mechanical Bull and a real Ferris Wheel. 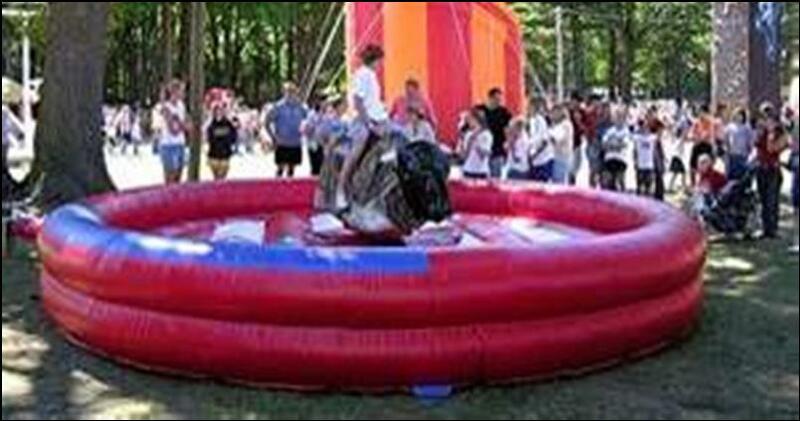 These rides are commercial quality, extremely nice mechanicals that will add an exciting and fun element to any event! 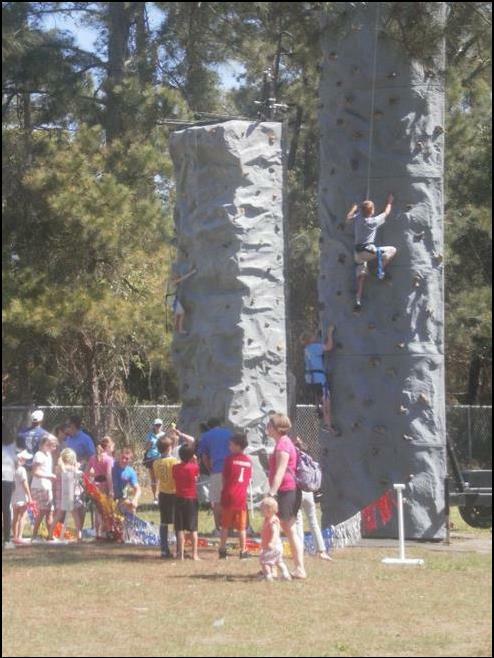 This rock climbing wall with four stations is a great ride for all ages. With various challenging routes, the rock wall is not only fun it’s a workout! The automatic systems allow the climbers to go up at their own pace and float back down after reaching the summit! 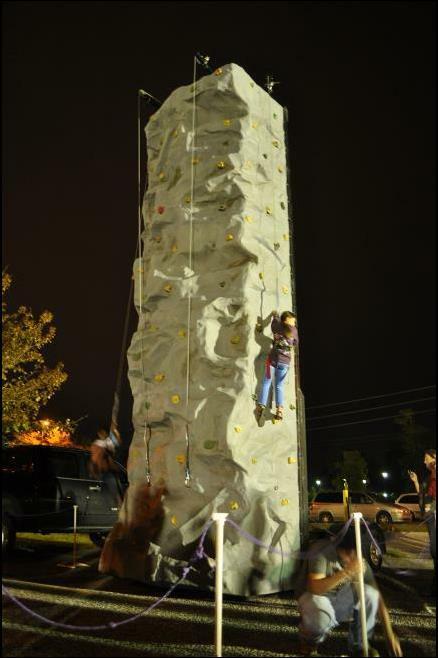 Rock Wall comes with an operator for your event. 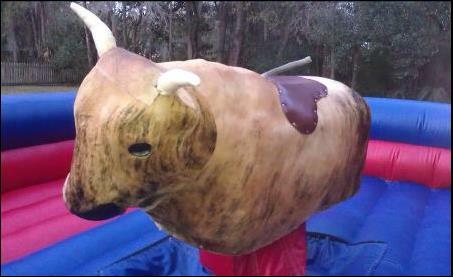 Our mechanical bull will have you fighting for your life. Can you stay on for 8 seconds? We’ll see! Hang on for a great time and an incredibly entertaining spectator sport! The bull has real cowhide for the best look and feel. 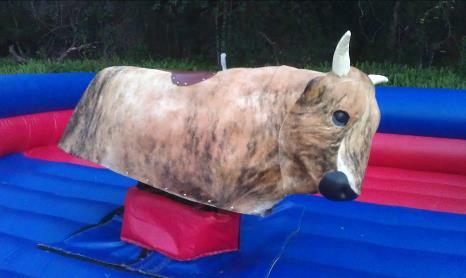 Comes with inflatable arena and an operator to make sure the rides are fast and fun! 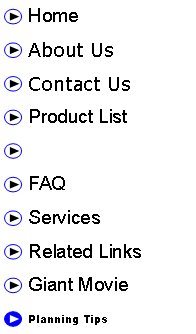 Our real mechanical Ferris Wheel is a great addition to every event from a toddler birthday party to a large block party or fund raising event. The six cage ride plugs into a standard generator, so we can set it up and operate it nearly anywhere your event is being held. 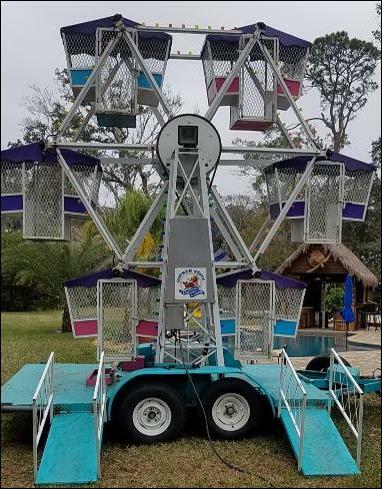 With Turbo lighting on both sides of the Wheel and lights that “chase” up and down both towers, this amazingcarnival ride has music and lighting that will bring a real carnival to any event! 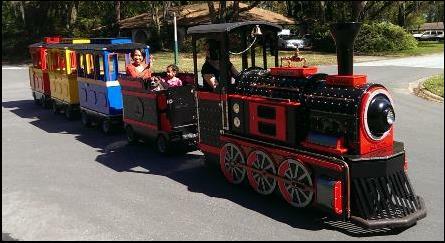 Perfect for churches, schools,spring carnivals, fall festivals, fund raisers or even private parties at your home. 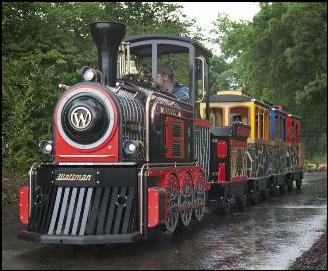 We can have this incredible ride set up and running in 20 minutes or less for hours of carnival themed fun!